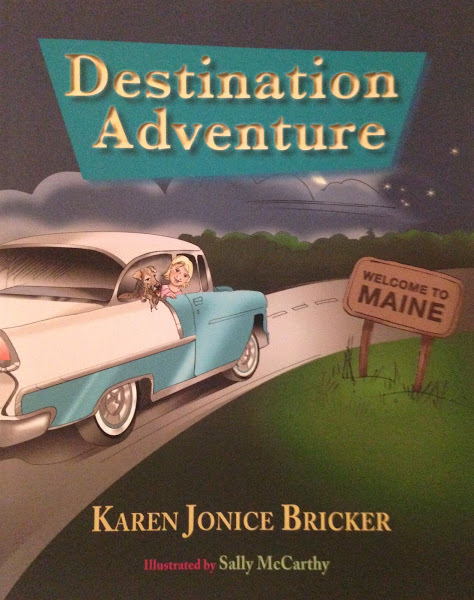 This month, Karen released her second book, Destination Adventure. 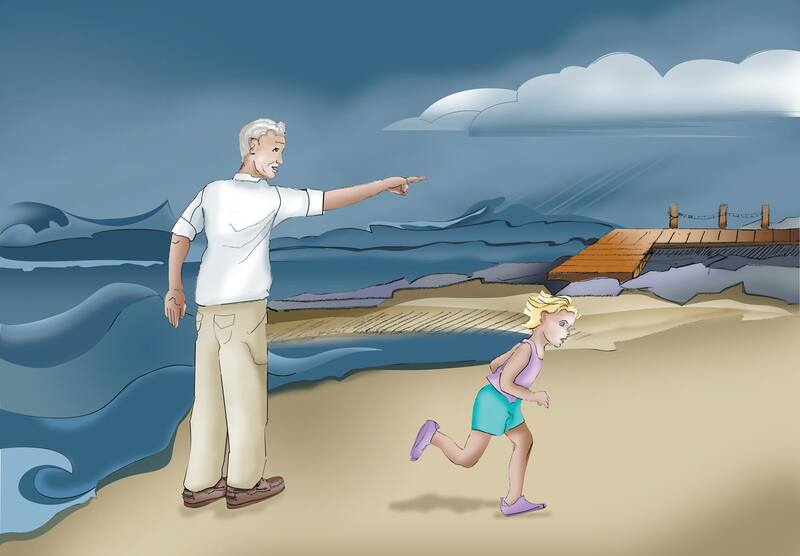 This charming story is about Karen as a young girl and the exciting, unpredictable circumstances she and her family experience one summer vacation. 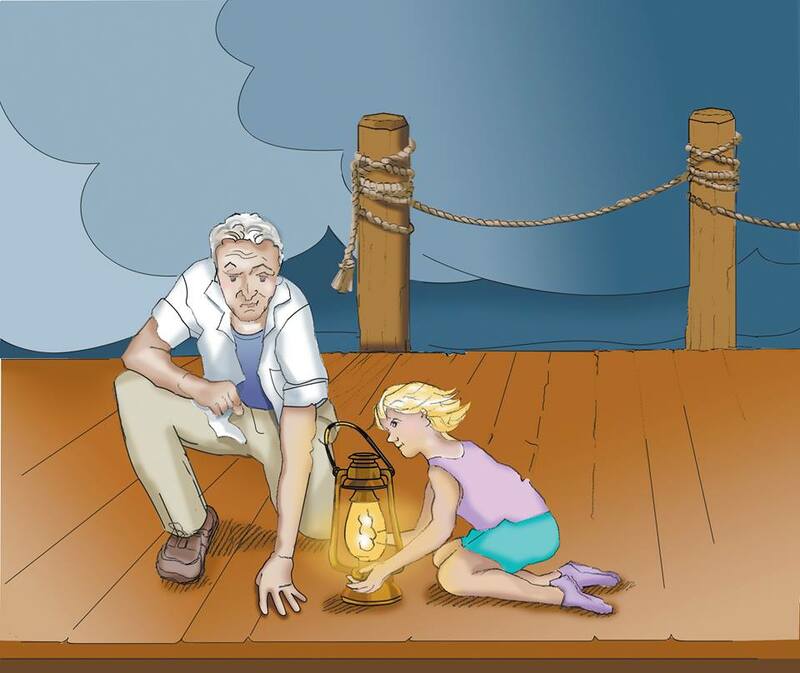 In this story, we meet the author’s spontaneous father, easy-going mother and fun-loving older brothers, who are faced with some “rocky” challenges along the coast of Maine. When it came to most of her family trips, there was never an itinerary, but there was always an unforgettable story to tell afterwards. Destination Adventure is just one of many. So, pack your bags, hop in your imaginary Chevy, and let’s hit the road! Destination Adventure is waiting for you. I can’t wait to read about your adventures as a young girl, which I expect will charm and delight me as did your first opus; The Magic Straw Hat.